Japan is a historically homogeneous country that treasures its rich culture and heritage. Yet economic development over the last half century has exposed Japanese society, especially youth, to a much wider and more diverse world. Global Peace Youth, the youth division of Global Peace Foundation, seeks to help young people recognize their role as global citizens and members of One Family under God based on the core value of living for the greater good beyond nationality, ethnicity, race and religion. 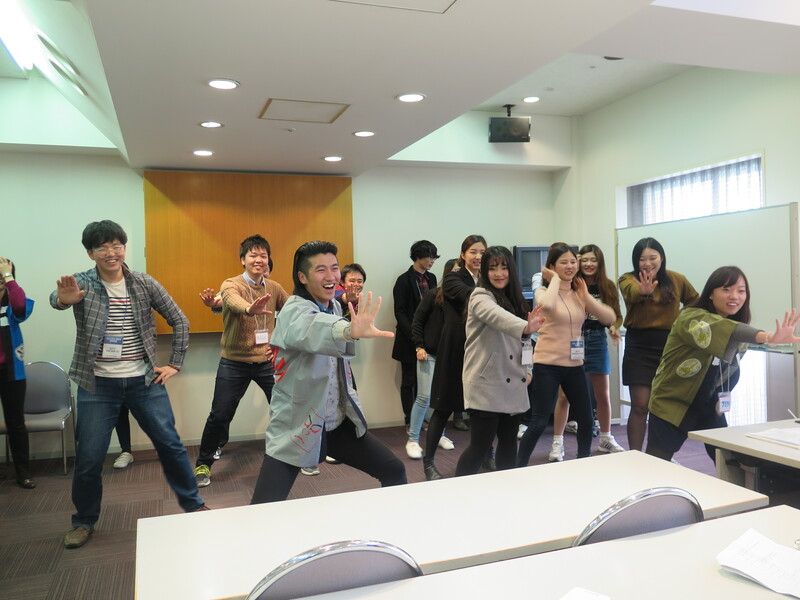 Thus Global Peace Youth has worked to cultivate this most essential identity in Japanese youth, as well as other foreign youth living in Japan. 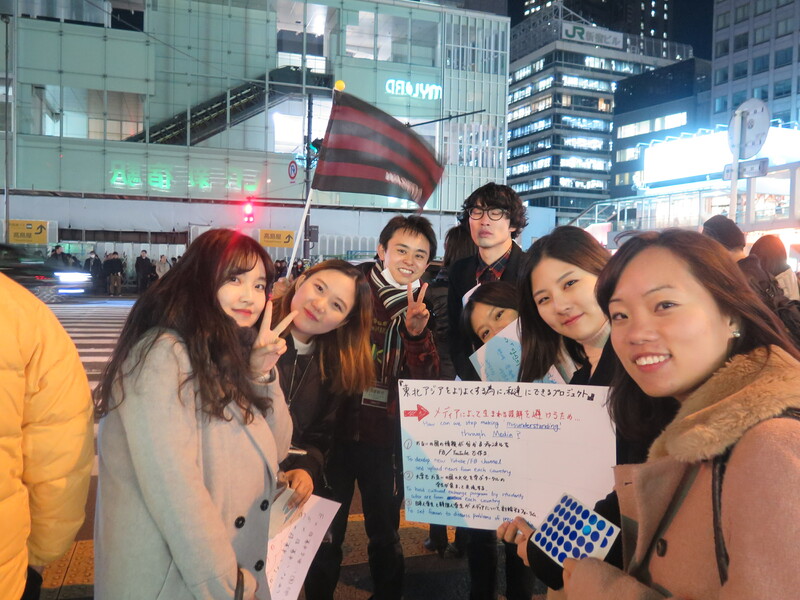 At the North East Peace Student Forum held on February 16-18, 2016 in Tokyo, forty Japanese and Korean students and supporters joined leaders in the fields of Korean reunification and peacebuilding to examine peacebuilding efforts in the Northeast Asia region with a particular focus on the One Dream One Korea campaign, a Global Peace Foundation supported initiative to advance the peaceful reunification of the Korean peninsula. The event was organized by a group of 16 student volunteers, with the guidance of Global Peace Youth staff. 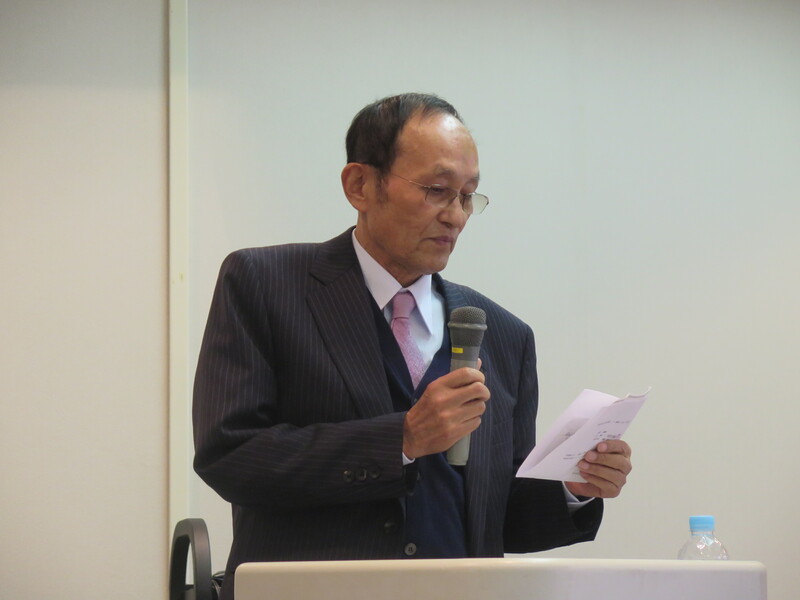 During the February 17 symposium focusing on Japan-Korea relations and issues related to the divided Korean peninsula, Dr. Malmo Gu, a representative of Hungsadan Japan Branch, cited the role and responsibilities of the Korean diaspora for Korean reunification. Referring to The Korean Dream, a 2014 book by Global Peace Foundation Chairman Hyun Jin Moon, Dr. Gu explained how the reunification issue is closely connected to building peace in Northeast Asia. Global Peace Foundation Japan is promoting the book, The Korean Dream, as an important resource for furthering peace in Northeast Asia. 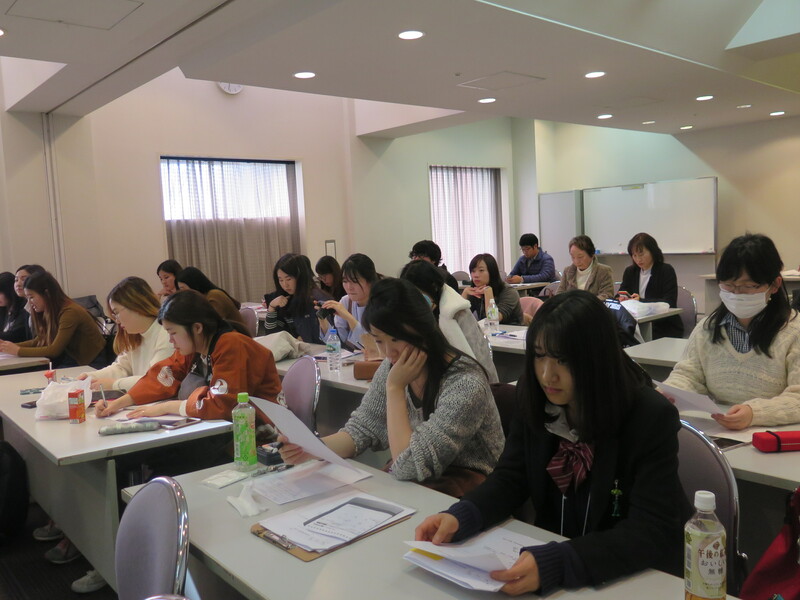 Global Peace Foundation Japan recently donated the book to the Tokyo Metropolitan Library, the National Diet Library and the Korean Cultural Center to make it more easily accessible to the general public. Global Peace Foundation Japan has also made plans to be involved in the Multicultural One Family Festival 2016, a festival celebrating the beauty and diversity of the human race, and develop educational content to empower more students through similar programs in the future.